main contributor to the E-learning Educational Platform of the University of Gdansk. certificates. The master theses and doctoral dissertations promoted by the BI staff were distinguished in the domestic and international Business Informatics competitions. In 1995 the Department founded NTIE – Naukowe Towarzystwo Informatyki Ekonomicznej (Polish Society for Business Informatics Research), and in 2006 PLAIS – Polish Chapter of Association for Information Systems. 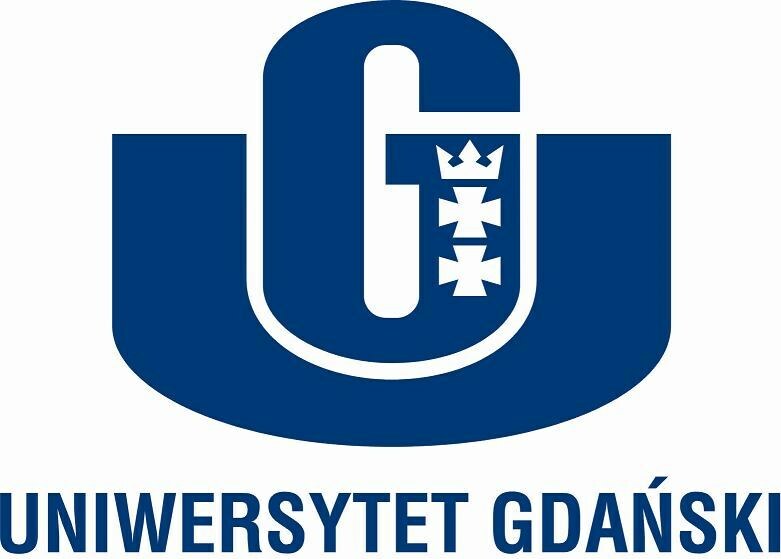 University of Gdansk is ERCIS member since 2004.